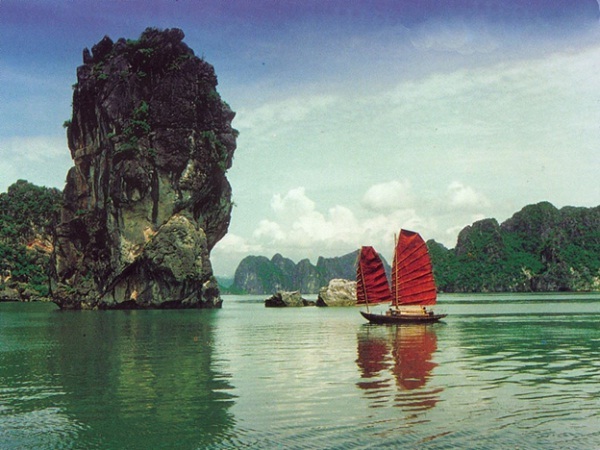 Halong Bay is located in the Northeast of Vietnam, belonging to Halong city, Quang Ninh province. On the world map, Halong Bay has borders to China in the North and adjacent to the East Sea in the East. The paradise blue sea and white sand have not only in central and southern Vietnam. Co To Beach is one of the most beautiful and romantic beaches in Vietnam. In the northern Vietnam, Co To Island is a hidden and beautiful charm for tourists by immaculate beaches with white sand and blue water. 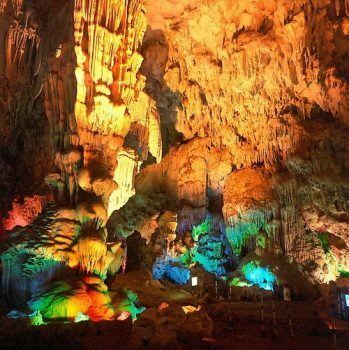 In Halong, you can spend 1-2 days exploring the island. For a trip to Co To island, it is always amazing and meaningful experience. 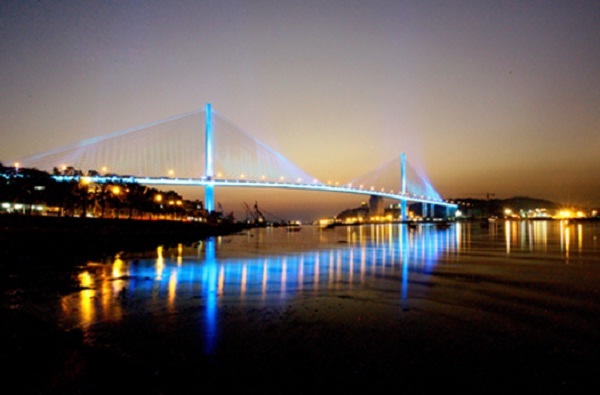 Tuan Chau Island is a newly built tourism center in Halong City, which is only 8 kilometers away from downtown Halong. The entire area of this island is about 2.2 square kilometers, which including multiple sloping hills. 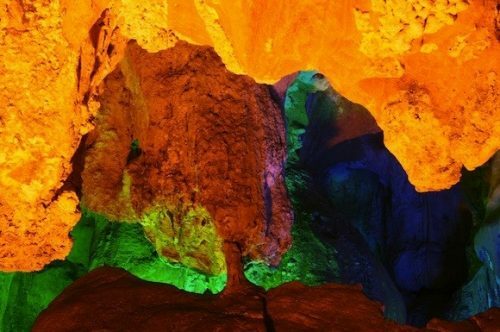 Nowadays, Tuan Chau is really the most attractive destination of Halong with numerous constructions for the sake of satisfying tourist. 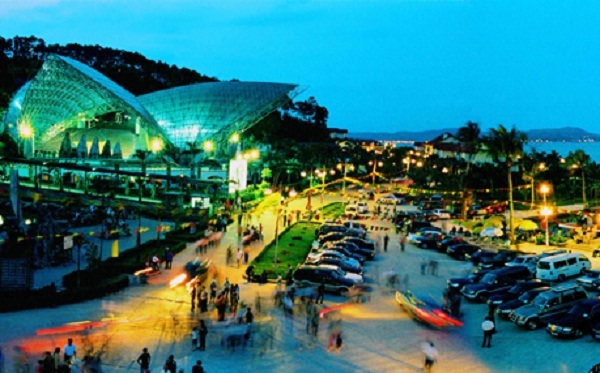 From the entrance of this tourism complex, visitors can see a chain of international standard villas. Visiting Tuan Chau, you would never have to be nervous about your accommodation with more than 400 rooms of international standard at your service: villa, luxury resort, or high-end hotel. Tuan Chau Beach is artificial, stretching over 2 kilometers long with white smooth sand and golden sunshine in the summer. 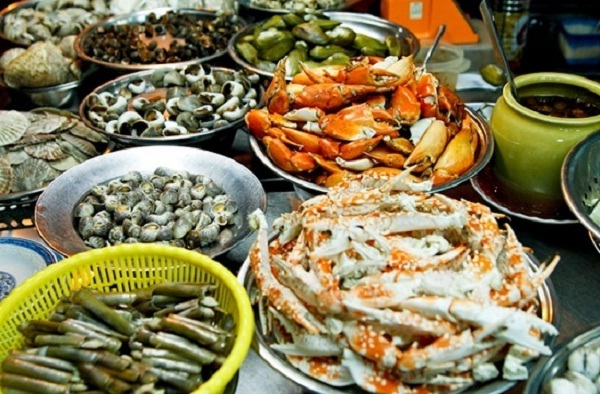 Ha Long market, situated in the Ha Long city, is the largest market in Quang Ninh province. Established in 2003, Ha Long market has become a popular shopping place for locals and tourists. There are a lot of goods sold here. Stalls selling coal-made souvenirs, woodwork and seafood are often crowded with locals and tourists. 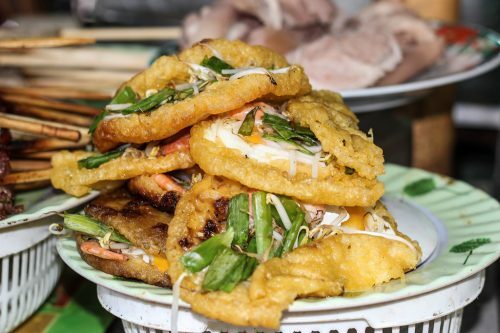 As situated in a coastal city, Halong market is famous for fresh and cheap seafood, especially fried fish pastes. In the market lie many stores serving this tasty dish. If you are looking for a place to shop in Quang Ninh province, Ha Long market is a ideal choice.